Home>Music> Mariah Carey Goes No. 1 On Top R&B/Hip-Hop Albums With "Caution"
Mariah Carey has officially earned her eighth No. 1 album on the Billboard Top R&B/Hip-Hop Albums chart with her most recent Caution effort hitting the top spot on the latest edition of the chart. The effort marks Carey’s first full-length release via her Butterfly MC/Epic Records imprint and earns the veteran songstress 51,000 equivalent album units sold in its first week. Carey officially moves past Janet Jackson and Alicia Keys to hold the third most No. 1s on the chart’s history. Now she’s only behind Mary J. Blige and Aretha Franklin, who are tied in second with 10 and The Temptations who have the most No. 1 albums on the chart with 16. 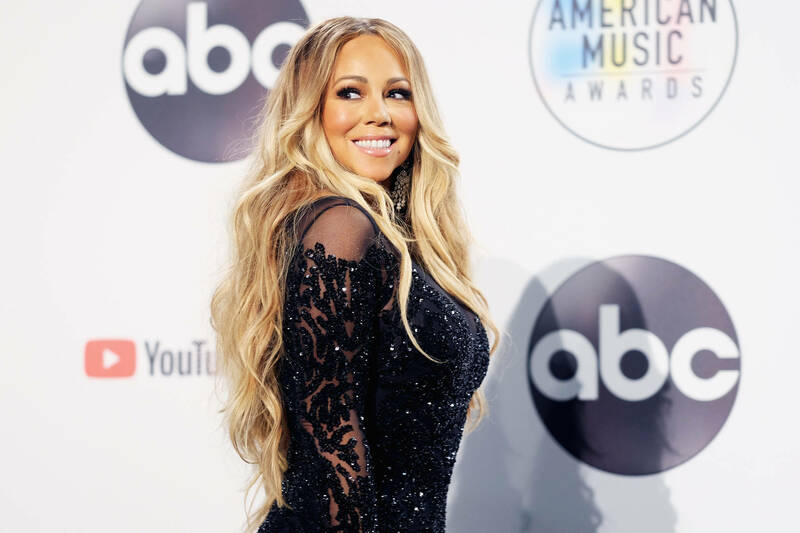 With the buzz around Caution, past selections from Carey’s catalog have also found themselves on the charts once again including 2001’s Glitter soundtrack in addition to “All I Want For Christmas” which makes its routine return to the Billboard Hot 100 at No. 29. MUSIC Mariah Carey Goes No. 1 On Top R&B/Hip-Hop Albums With "Caution"